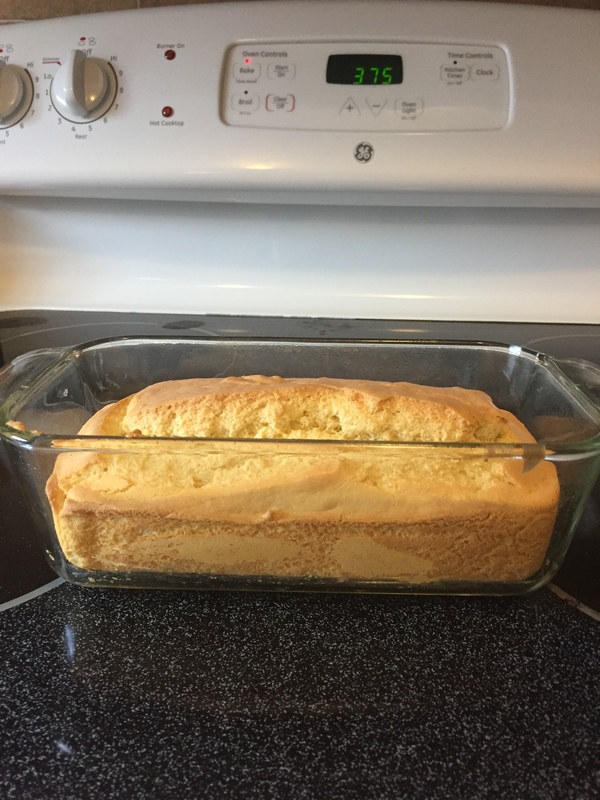 This entry was posted in Breakfast, Dinner, Lunch, Recipes and tagged banting, Breakfast, butter, diabetes, diabetic, Dinner, easy, gluten free, glycemic index, idea, keto, ketogenic, lchf, low carb, low carb bread, Lunch, meal, recipe, reddit, supper by Jeff Levers. Bookmark the permalink. I did. There is a link to the original recipe in the opening paragraph.